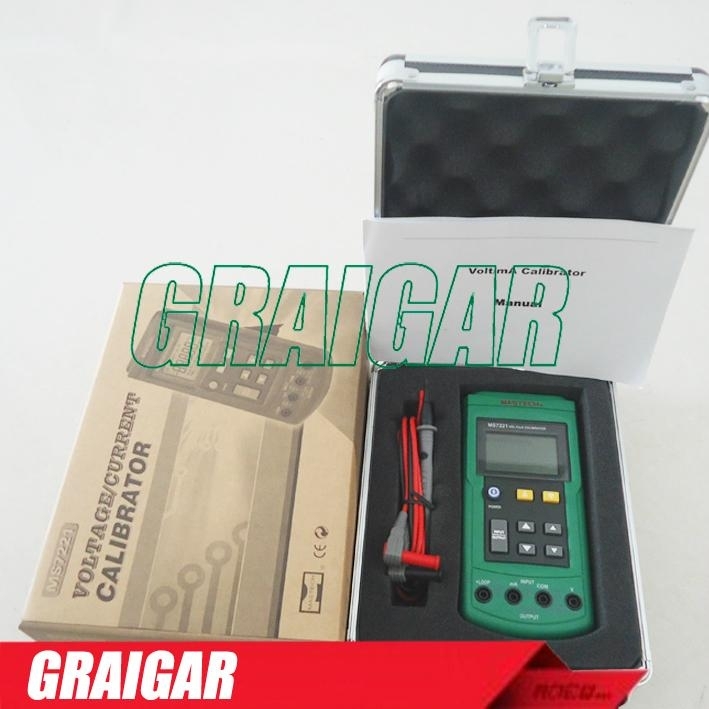 MS7221 Volt/mA Calibrator is a source and measurement tool. 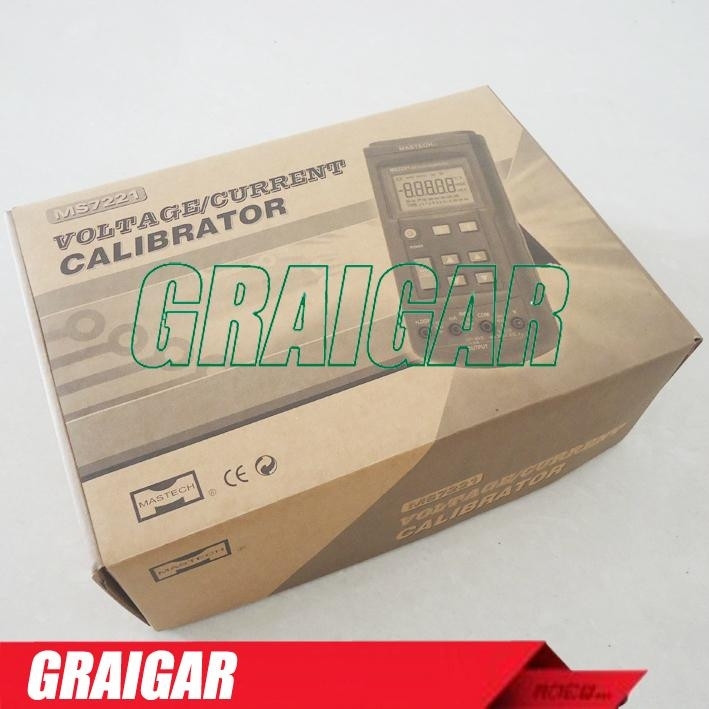 This calibrator can be used in measurement output 0 to 24 mA DC current loop, and 0 to 10V DC voltage. 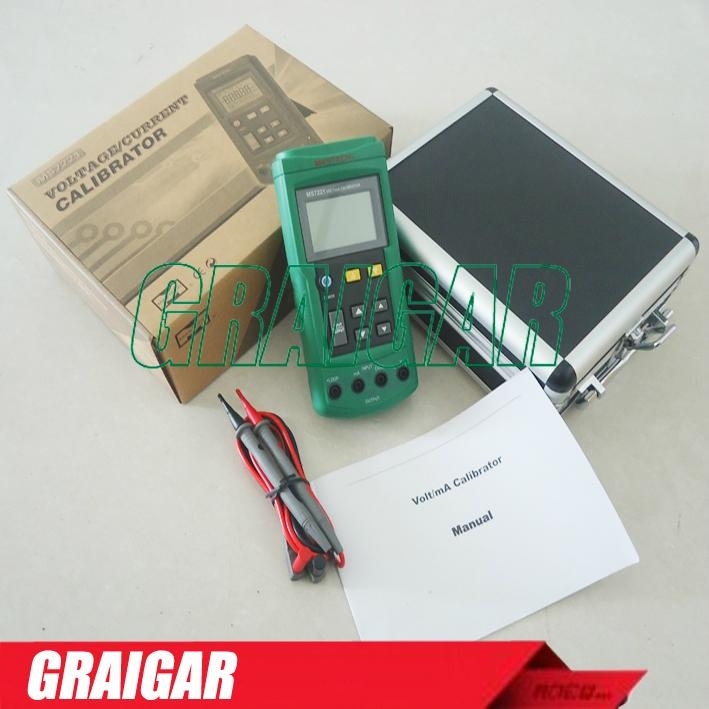 But the calibrator cannot be used to measurement and source simultaneously. Measure loop current signals with very high accuracy of 0.015% and 1uA resolution. Source or simulate 24 mA loop current . 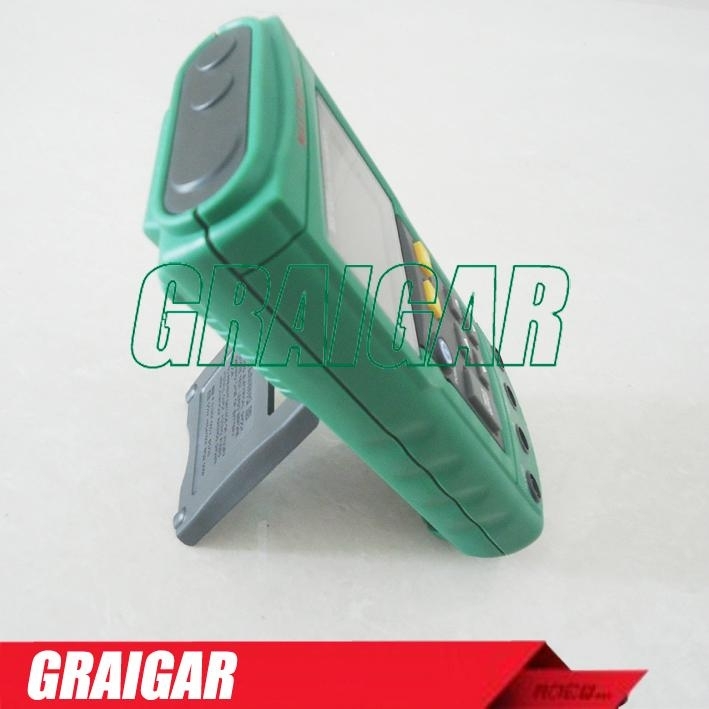 Source voltage to 100 mV or 10V. 24V loop supply with simultaneous current measurement. Outstanding perfermance, best quality with suitable price. 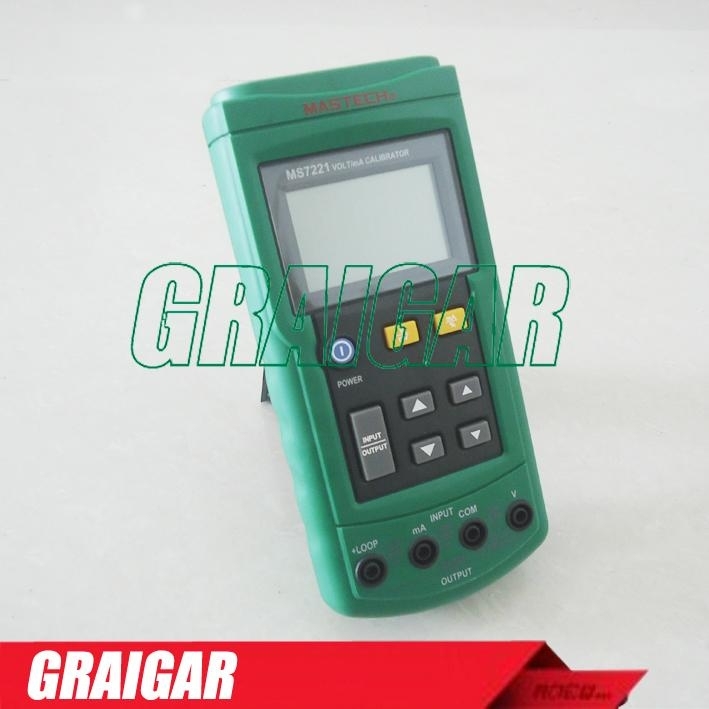 It cannot be used to measurement and export simultaneously.